Welcome to 44 Eversyde Circle; a meticulously maintained home in a wonderful location in Evergreen. 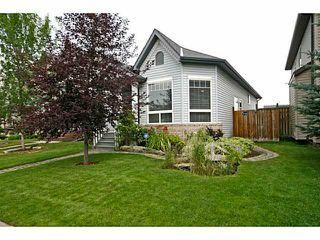 Approach the property & you'll appreciate the professionally landscaping with roman stone walkway, pond, underground irrigation & raised planters & patio in the back. 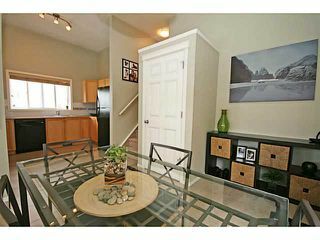 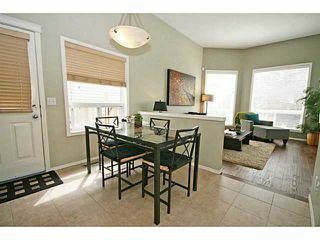 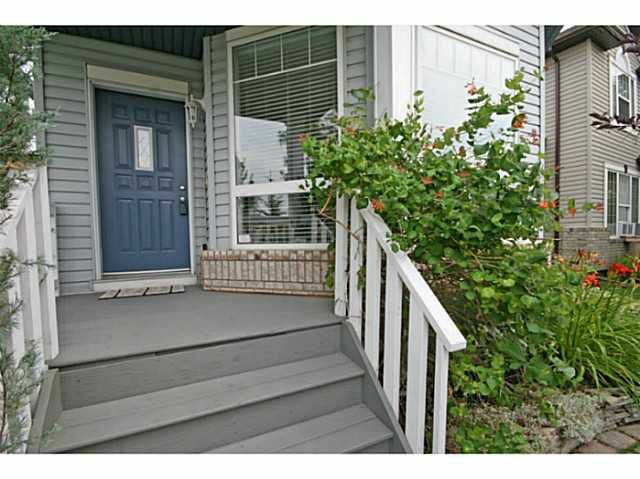 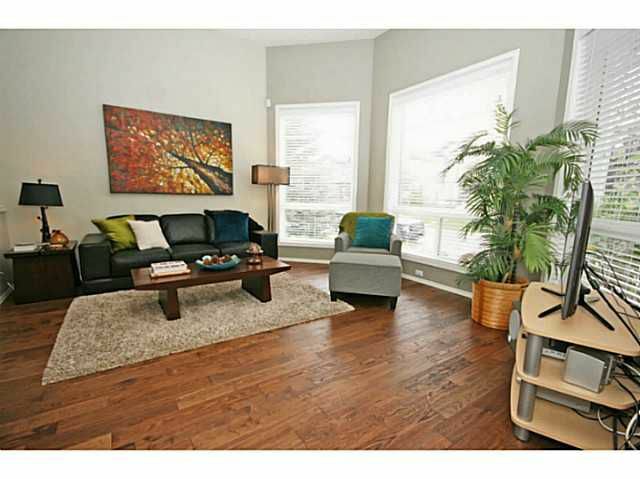 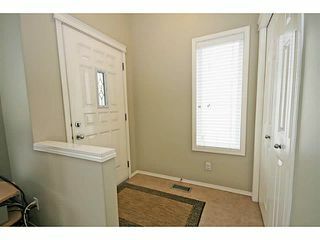 Enter the home & you are greeted with a bright living space with recently upgraded hardwood flooring. 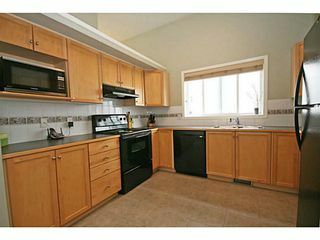 Spacious kitchen with new ceramic tile. 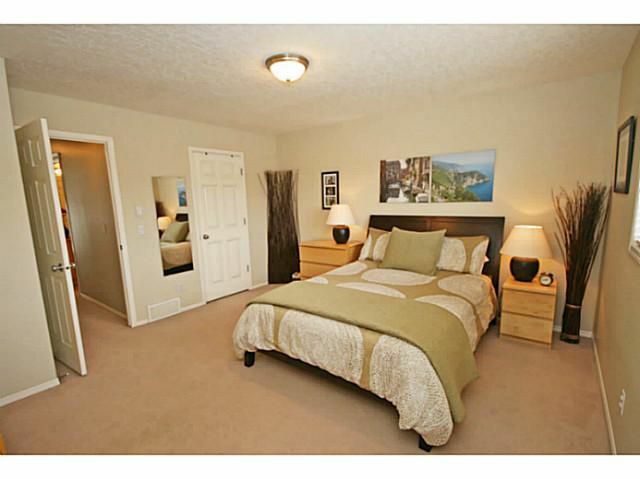 The upper level features an oversized master bedroom with oversized ensuite. 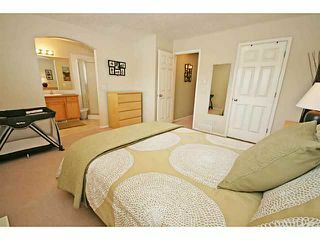 Good sized second bedroom & 4 piece bathroom. 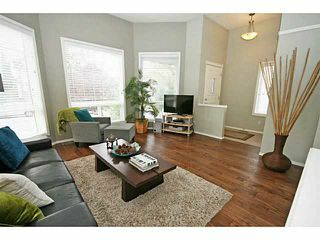 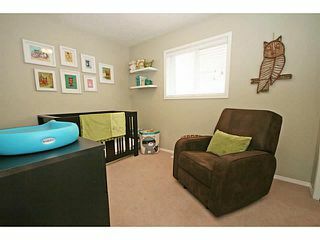 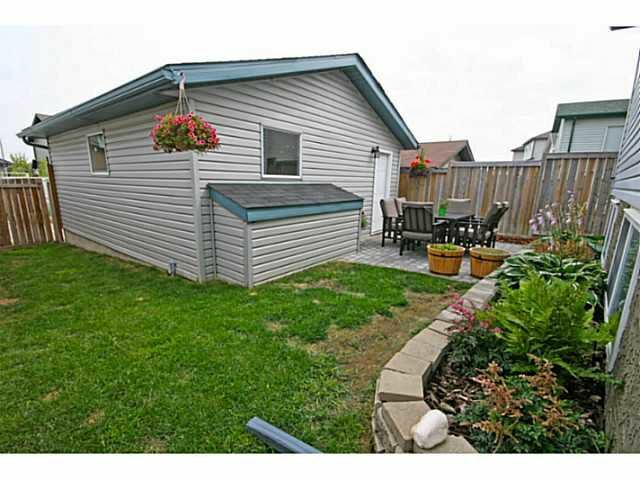 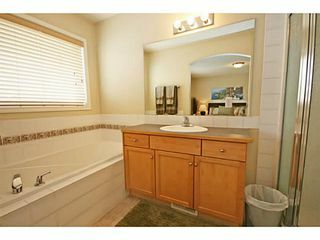 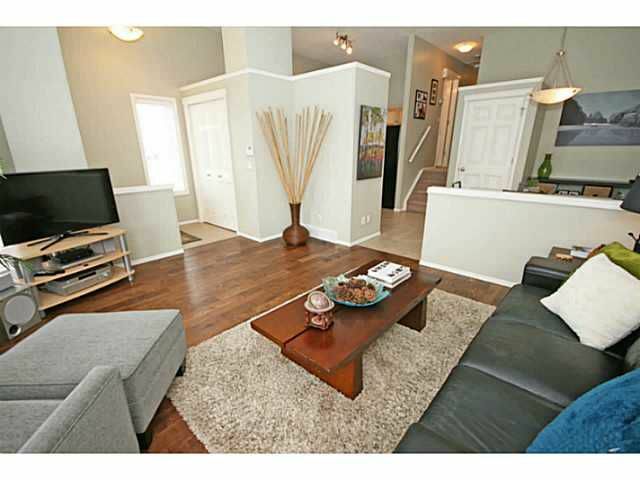 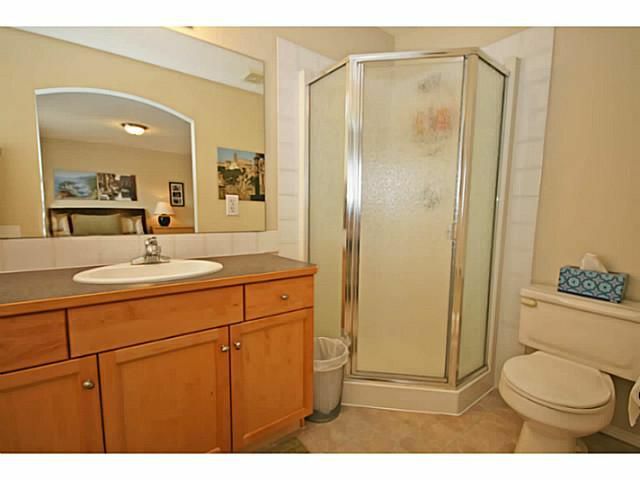 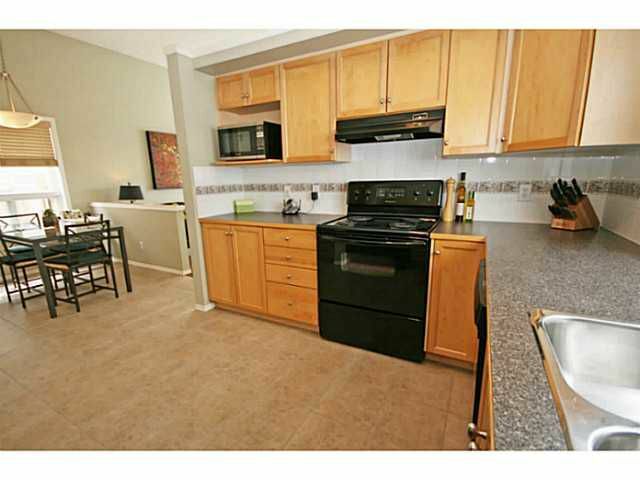 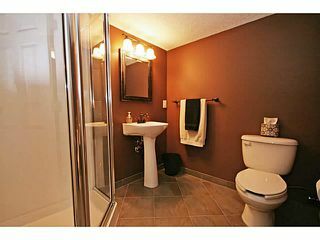 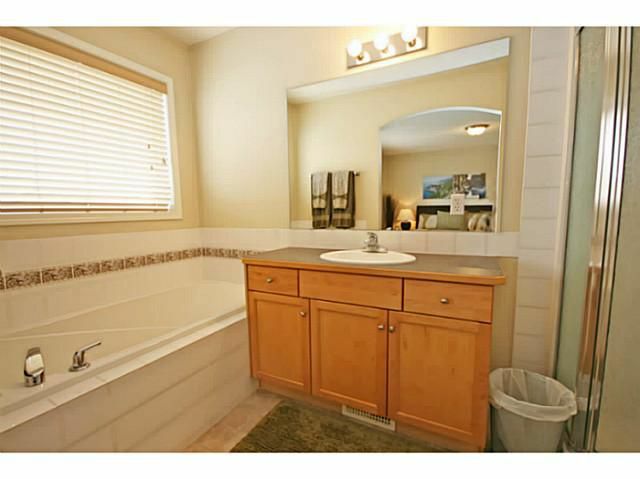 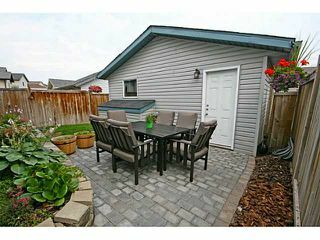 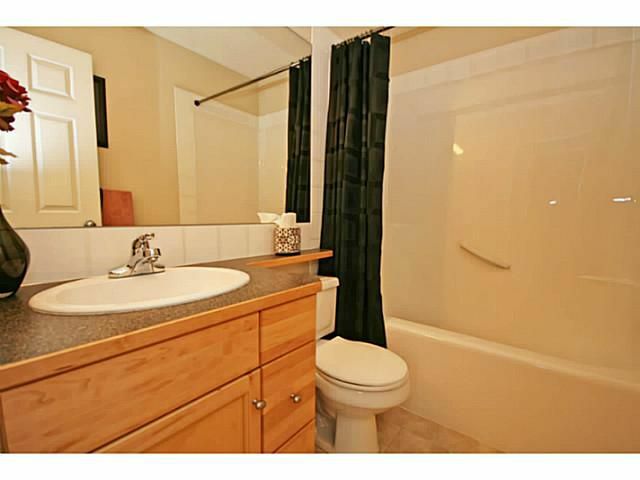 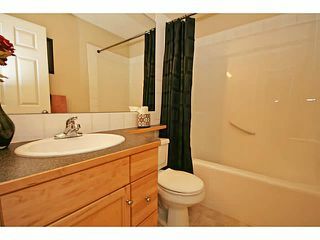 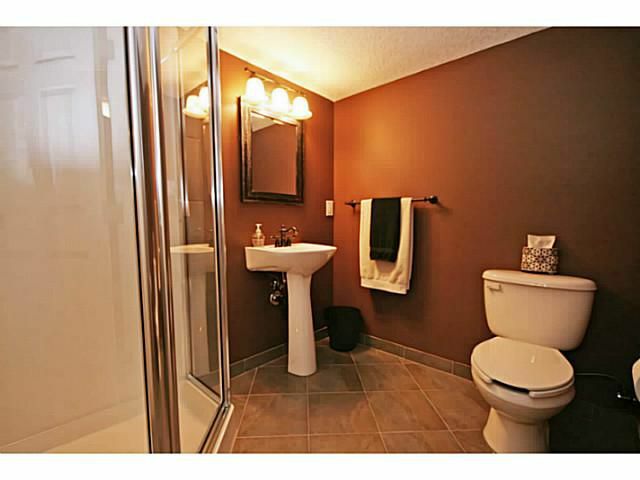 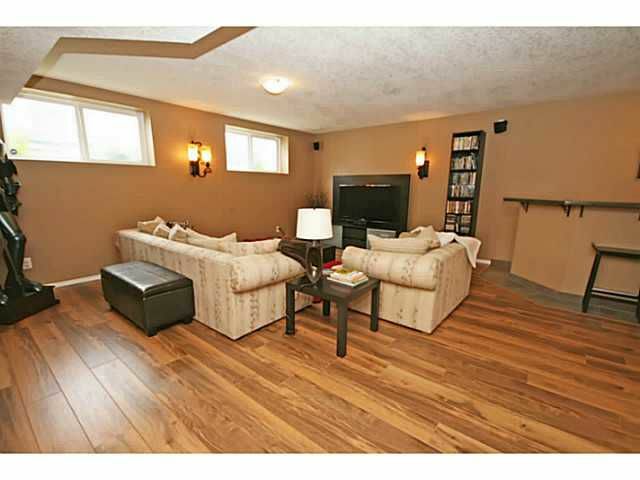 Great family area on the lower level with bar & full 3 piece bath. 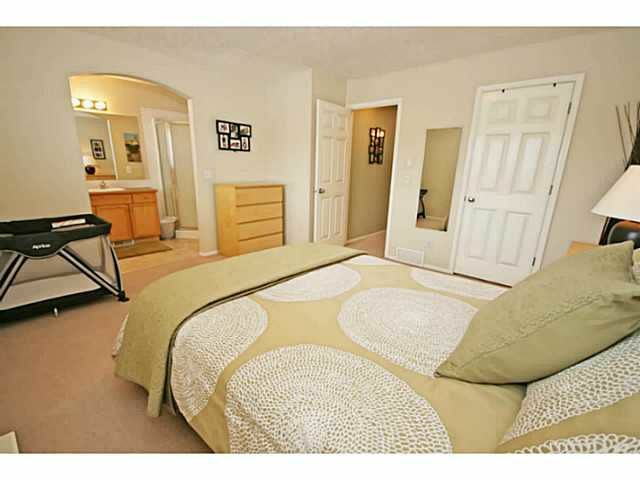 The basement has partial development & features a laundry area, storage & 3rd bedroom with large window. 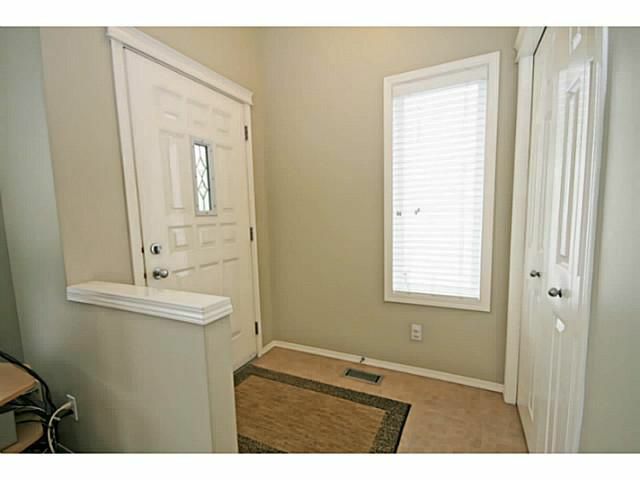 Large, double garage in the back. This is a great opportunity for a nicely cared for home on a great street in a fantastic community!